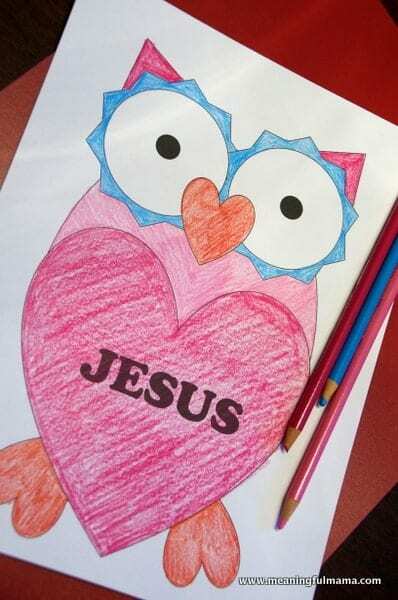 This Owl Valentine with Printable is a fun way to bring a little faith and Jesus into Valentine’s Day. This is part of my AWANA Cubbies series. AWANA Cubbies has special nights around holidays. 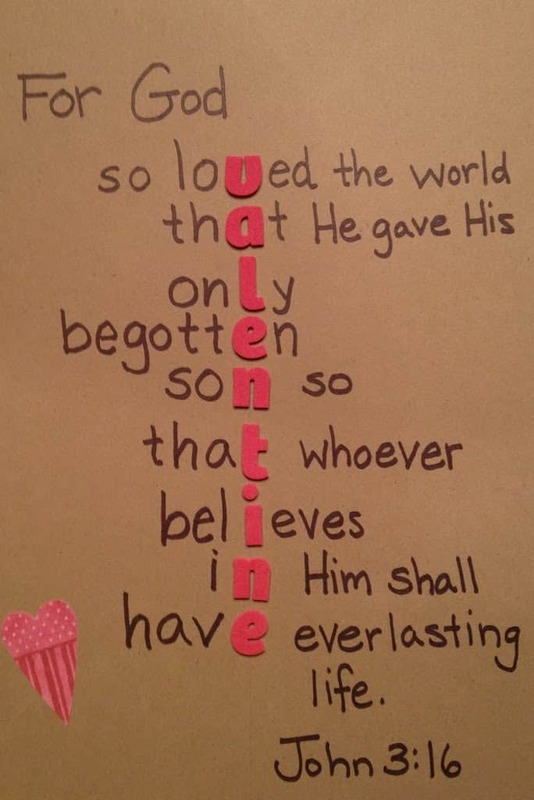 Valentine’s Day has a special lesson, and I thought I would create a printable perfect for the occasion. I wanted to find a fun way to teach the kids the simple lesson that Jesus loves them. 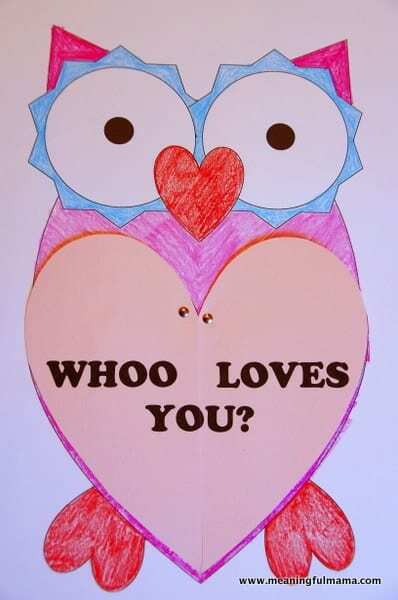 FREE PRINTABLE AVAILABLE HERE: I created this owl printable for you. I printed out the owl onto white stock paper. 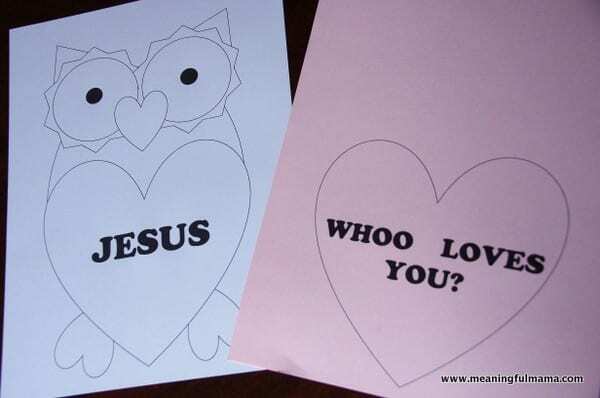 The heart that says “Whoo Loves You?” can be printed onto a Valentine colored stock paper like light pink, dark pink, red, lavender or purple. Once you print out the heart, you’ll want to cut out the heart and cut it in half down the center. I normally do my crafts WITH my kids. 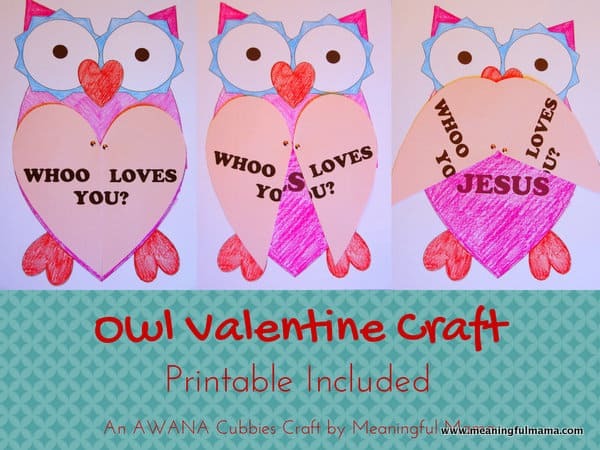 However, with this AWANA Cubbies series I normally create the craft on my own since my daughter will be doing it at church. I don’t want her to do the craft twice and take out some of the excitement of Cubbies time. Therefore, what you see here is my coloring. 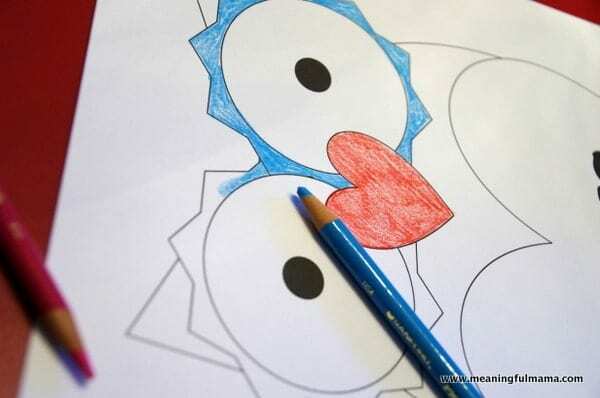 You want to have the kids coloring the owl for this craft. I chose to color mine all Valentine colors. You can pick out all of the Valentine colors and just offer those, or you can have them pick whatever colors they want to choose. 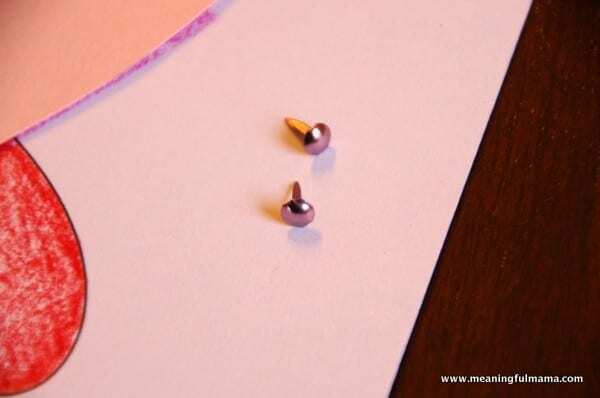 You will need two metal fastening brads for the heart wings. The answer? Jesus. 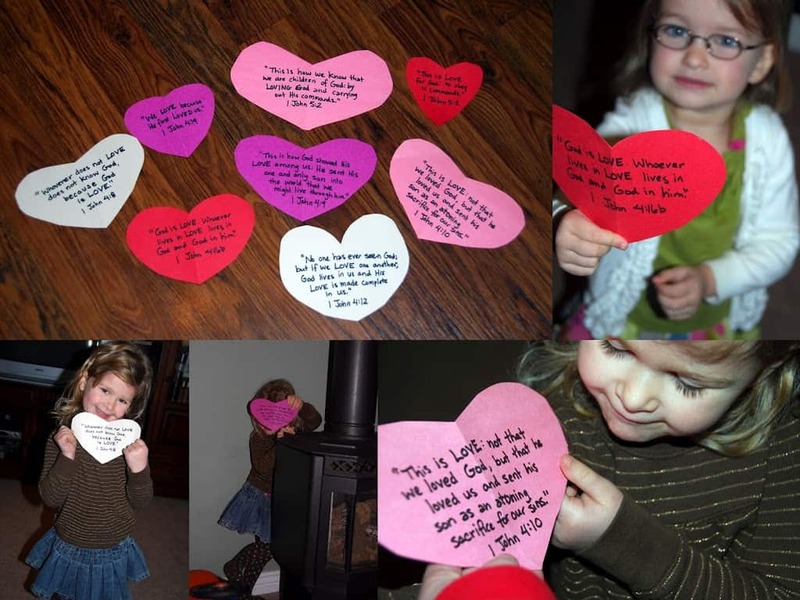 We want to our kids to know how much they are loved by Jesus – no matter what. They have a Savior and Creator who is desiring a relationship with them. I was inspired to make this craft from an activity I saw at Free Preschool Crafts. Thank you so much! I hope the kids have fun with it at church this week. 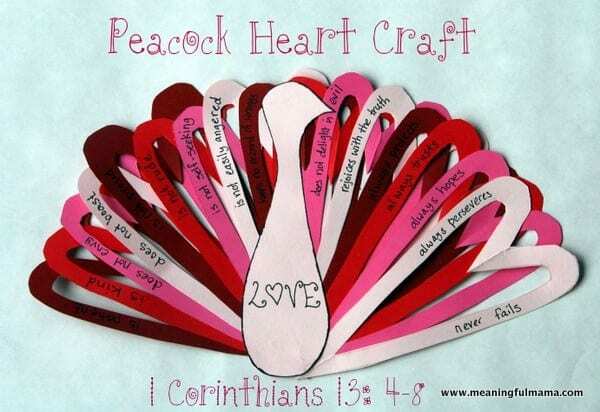 Thank you so much this is an awesome printable I just downloaded for us to do this week for a craft! Have a great rest of February! So great to know it is going to good use. Thank you for commenting! Have fun with it! 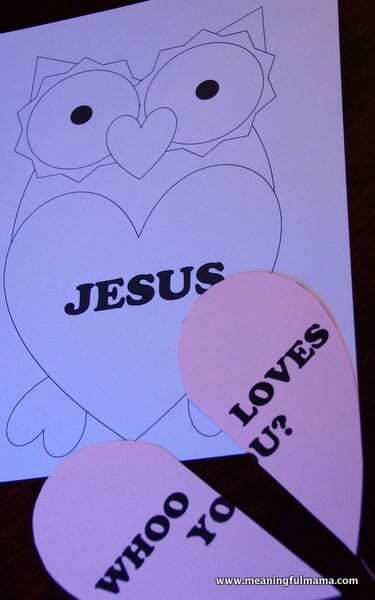 The owl is scaled at 8 1/2 x 14 paper… our church printer doesn’t do 8 1/2 x 14 …is there any way to scale it down? Oh my! So sorry. I don’t know why I had sized it like that. I have fixed the printable so that you can easily do print it to a normal sheet now. Can this still be downloaded? I do not see the link anymore.